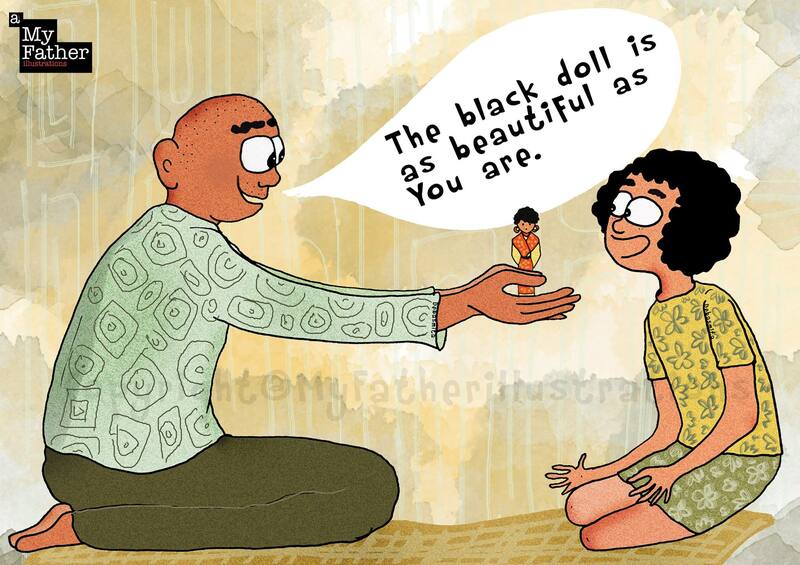 When Taofick Okoya decided to create the African dolls, most people said "black dolls don't sell". Taofick didn't give up because he wanted his daughter to feel proud of who she is. In three years, the Queens Of Africa-Black Dolls became one of the best-selling dolls in the world. "I want to use my dolls to teach Nigerian culture, African culture", he says.